Children and toddlers may suffer from a range of foot problems. 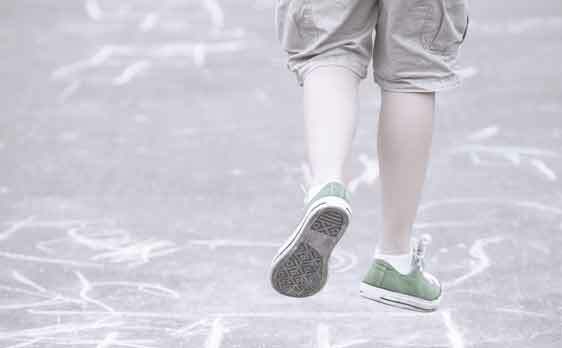 Children may begin to walk anywhere between the ages of 8 to 18 months. So it is important to ensure your child’s feet are developing correctly. If you have any problems or queries regarding your child’s feet these can be addressed by a Podiatrist. No matter what your age is, our Podiatrists can assess your family’s feet and lower limbs, advise and educate you, institute evidence based management as appropriate, or refer on to other professionals, if necessary. One quarter of all your bones are in your feet! Biomechanics describes the study of the way that the bones, joints, ligaments, tendons, fasciae, muscles, nerves and blood vessels work together (in the foot and lower limbs) to perform movement, like walking, running, kicking or jumping. Our bodies need to absorb and release shock with every step, and this is amplified when we run or jump. Lower limbs with poor biomechanics often develop injuries and pain, resulting in reduced efficiency and athletic performance. Our Podiatrists can assess the mechanical function of your feet and lower limbs, and work with you to improve efficiency, minimise pain and maximise performance. So, you can’t reach your feet anymore? No problem— we can! Podiatrists assist the older population by taking care of those hard to reach regions, while assessing the health of the blood vessels, nerves, skin, joints and muscles of the feet and lower limbs. Reduced eyesight and decreased flexibility as we age can mean that important areas of the feet are not cared for properly, and infection or other problems can be the result. Regular visits are recommended to keep the feet happy and healthy. Straightforward answers. Evidence based care. 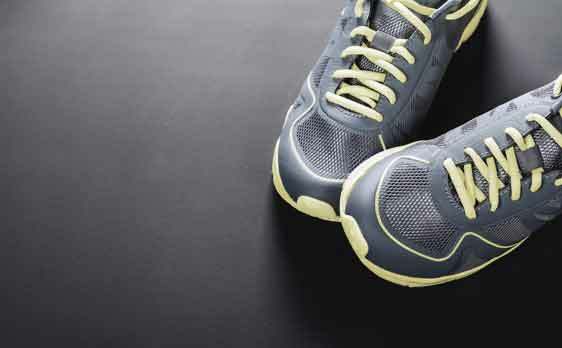 General podiatry treatments include dealing with corns and calluses (hyperkeratosis), fungal toenails, tinea (also known as Athlete’s Foot), plantar warts and ingrown toenails. These assessments and treatments are appropriate for all ages, but are especially relevant when ageing prevents a person reaching or seeing their feet. A biomechanics assessment involves checking the foot and lower limb bones, joints, ligaments, tendons, fasciae, muscles, nerves and blood vessels to make as you stand, walk and run, locomotion is occurring in as efficiently as possible. When abnormal biomechanics are present foot, ankle, knee, hip or back pain are often the result. Certain conditions, such as diabetes and other chronic conditions, put the lower limbs at high risk of serious and sometimes life-threatening disease. We perform a thorough assessment, carefully checking the integrity of the skin, joints, blood vessels and nerves of the feet and lower limbs to make sure that they stay as healthy as possible. Your private health fund may cover a portion (or all) of your consultation. 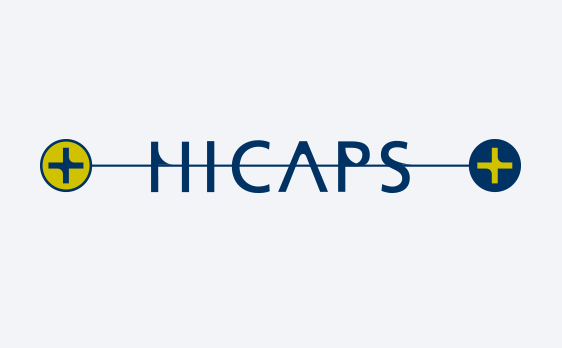 If so, using your HICAPS card, you can swipe on the spot, and only pay the gap. 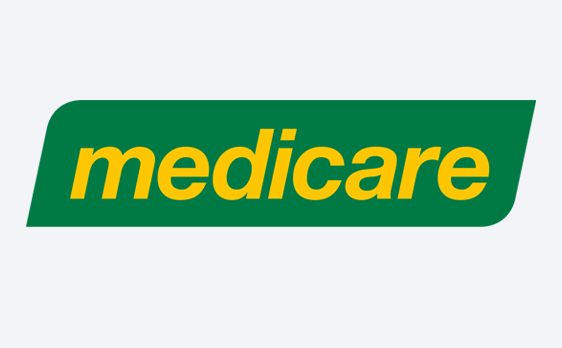 If you have been referred under a Chronic Disease Management Plan, register for Medicare Online Claiming to receive your rebate, on the spot. 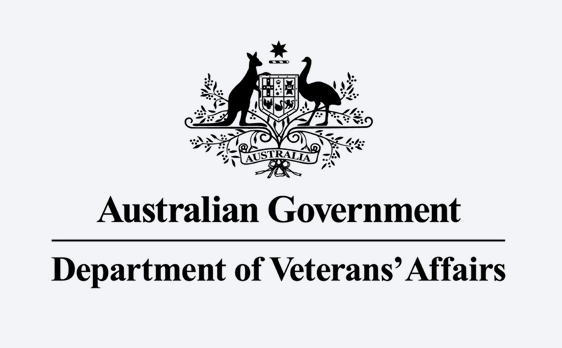 We are able to provide Department of Veterans Affairs Gold Card holders treatment with a referral from a General Practitioner. 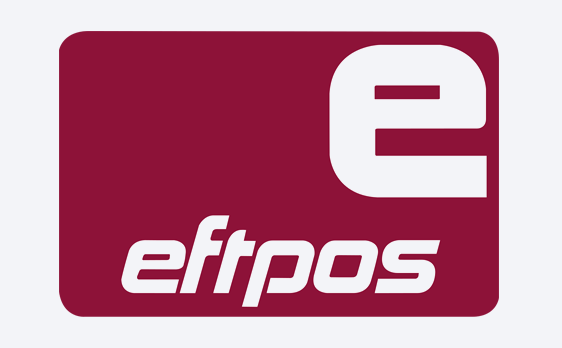 We accept EFTPOS and credit card payments (VISA & MasterCard), as well as cash. We do not yet accept Bitcoin or the bartering of farm animals.